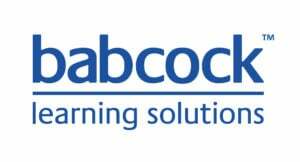 Dedicated to delivering great client and learner experiences that focus on improving human performance and generating return on investment, we provide a complete end-to-end learning capability grounded in years of award-winning industry experience. For over 45 years, Badiyan has worked in partnership with organizations; combining experience and technology to create training and marketing solutions that reach your customers, employees and stakeholders. We provide production of e-learnings, , websites and mobile apps. We support your success with production of websites and apps, integration of modern learning management systems (LMS), standardized production of e-learning modules. Bekker Compliance Consulting Partners, LLC (BCCP) is an international consultancy that provides consulting and training services to banks and financial services firms in the US, ASEAN, EMEA, Caribbean, and other regions worldwide. 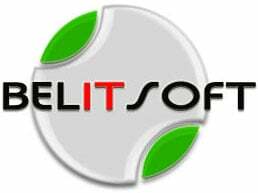 Belitsoft is a custom software company. We provide mobile and web development services. A global consultancy organization specializing in immersive and interactive E-learning, instructional design, learning consultancy and high-end graphic and animation solutions. We infuse learning with marketing principles for learning that sticks. We uniquely combine leading edge marketing experience to change behavior with modern learning techniques to change learner behavior! Bilingual Solutions was founded by Tina Nkobi and Alex Jandausch in 2009 after discovering that they shared the same passion for education and have since been working successfully as a team. Scientifically-proven employee training solutions that engage employees and drive results. 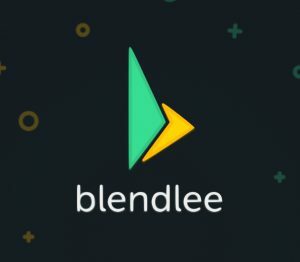 Blendlee develops and licenses multimedia learning content that complements trainers' and professors’ classes and workshops. We create short video stories from the real world which are followed by quizzes and mini case studies. 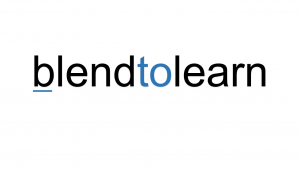 Blendtolearn is an organization that serves expertise in elearning world. We look for the best possible solution that satisfies our clients need and make our learners happy. 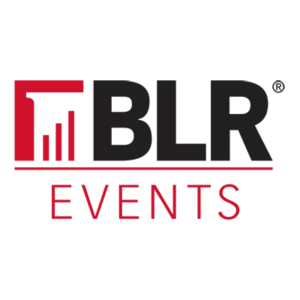 BLR® helps businesses of all sizes learn, comply, and succeed. We assist companies in developing their talent and meet compliance obligations, while adopting best practices and implementing the needed technologies to drive their success.